Local Richmond, VA Flower Delivery from the talented and reliable florists listed below. There are many wonderful flower shops in Sandston that can help with any floral or gift-giving needs. 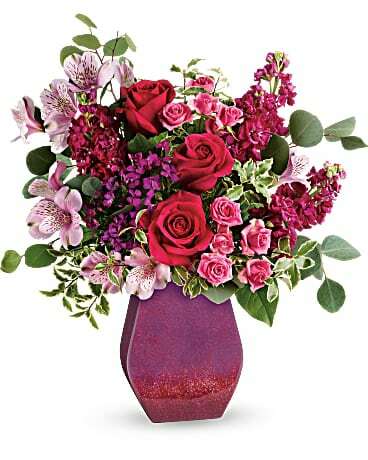 You can also rely on local Chester florists or Mechanicsville flower shops to send flowers that are just as fresh. You may even try Midlothian florists for local flower delivery. Broad St. At Gayton Rd.